Uruguay’s capital city, Montevideo, is a wonderful combination of urban and natural environments where skyscrapers meet the ocean. There are several kilometers of coastline and beaches dotted along the cityscape. Trees line practically every street and there are stunning squares everywhere to relax and unwind. 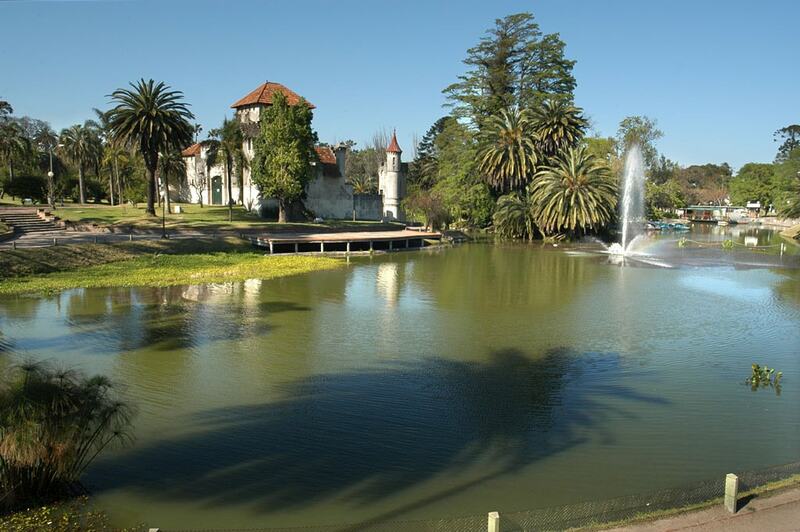 Check out this list of the best parks and gardens you can find in Montevideo. Just up from Ramirez Beach is the beautiful Parque Rodó. It has numerous types of trees and paths that roll gently up a hill. Besides boasting a wonderful fountain decorated with tiles, an art museum, a castle, a lake, and a nearby casino, this park also hosts restaurants, bars, markets, and a vintage amusement park. 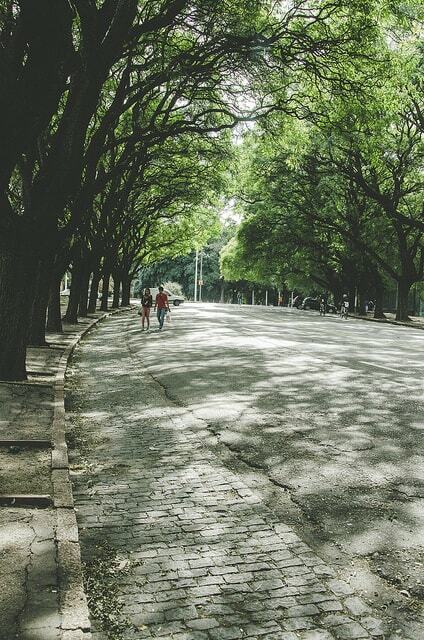 Even if you don’t have very much time in the city, Parque Rodó is a must-see. Along the east coast of the city, Plaza de la Armada is located on a hilly peninsula called Punta Gorda. The peninsula is south facing, so this is possibly one of the best places in the city to watch a stunning sunset over the coast and skyline of Montevideo. This square is frequented by locals and there is an amazing seafood restaurant right next to it called Hemingway. 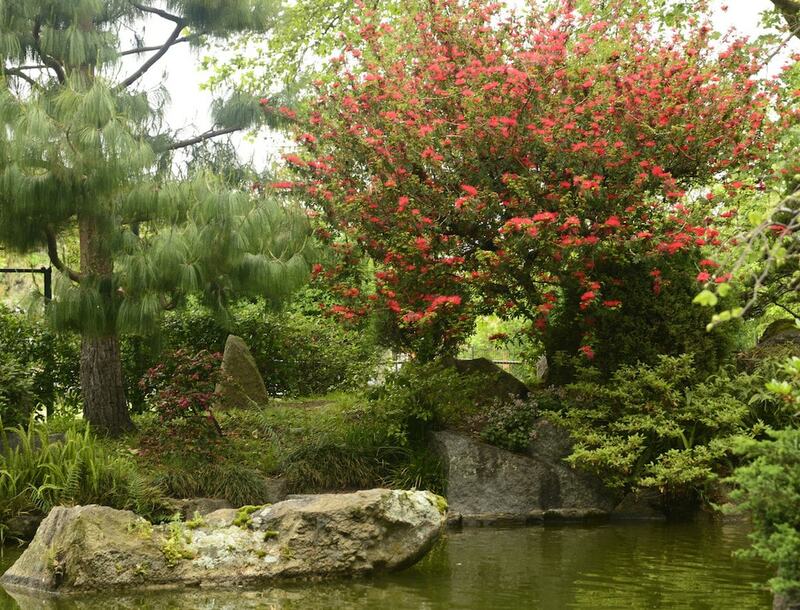 The Japanese Garden in Prado neighborhood is a gorgeous feature surrounding the Blanes Museum of 19th century Uruguayan art. The garden features a lake filled with koi fish in the style of San-Sui (mountain and water). This is the perfect place to visit in spring, when the variously colored, oriental flowers are in full bloom. 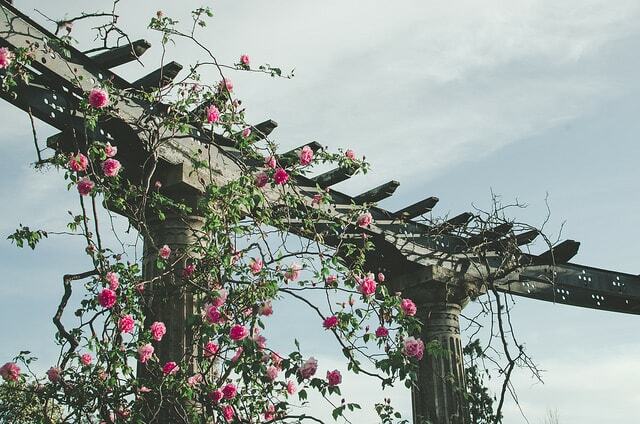 The rose garden of Prado is one of the oldest and most impressive parks in the city. It is a romantic location that has around 300 varieties of exquisitely arranged roses on display. It is full of wonderful colors and scents, with flowers weaving through arches and around paths. Montevideo’s Botanical museum and gardens are extensive and exhaustive. 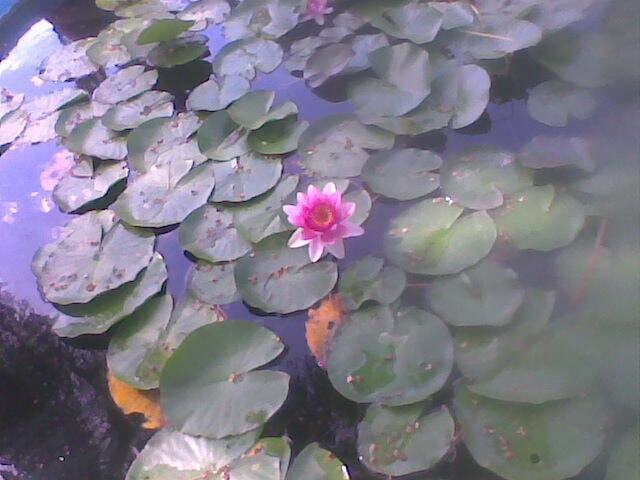 This park serves as a center for education, information, and scientific activity because there is a great collection of beautiful plants from all over the world. It is perfect for those who like a bit of natural sightseeing. This recently inaugurated park has been dubbed as “a place to play and learn without barriers.” It has dynamic areas and equipment for children to play, adults to exercise, and people of all ages to learn and feel safe. Festivals and workshops are frequently held here to promote community engagement and activity. The largest park in Montevideo is home to some of its most important cultural features. Among the palm trees, monuments, and sculptures you can also find other wonders. The Estadio Centenario, the National Football stadium which was home to the first FIFA World Cup, is found on the western edge of the park. There is also the Velódromo stage, where a great variety of concerts and festivals are held. This lovely park is a very tranquil place where many locals go to take the weight off their shoulders. There is a glistening tree-lined lake that reflects the light of the sun and leaves in a clear crystal blue. If you have just been to the nearby Portones Shopping Center or Charrúa football stadium and you’re looking for a peaceful place, Parque Rivera is definitely the place for you.